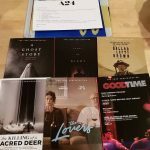 Where are the 2018 Oscar DVD Screeners? - Available as a download or stream? 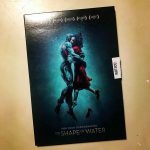 Home Articles & Features Where are the 2018 Oscar DVD Screeners? 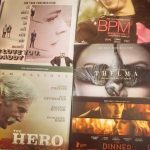 Where are the 2018 Oscar DVD Screeners? 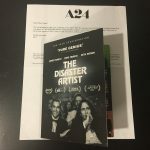 Update: Looking for this year’s screeners? See our 2019 release page. Original story: The piracy group responsible for some of the biggest movie screener leaks last year is back, promising that the same thing will happen again. With Oscar season approaching in January 2018, movie screeners will start circulating online in an official capacity, and the pirates at Hive-CM8 are already planning to leak everything they can get their hands on. For starters, let’s examine the role screeners play in the run-up to the Academy Awards. 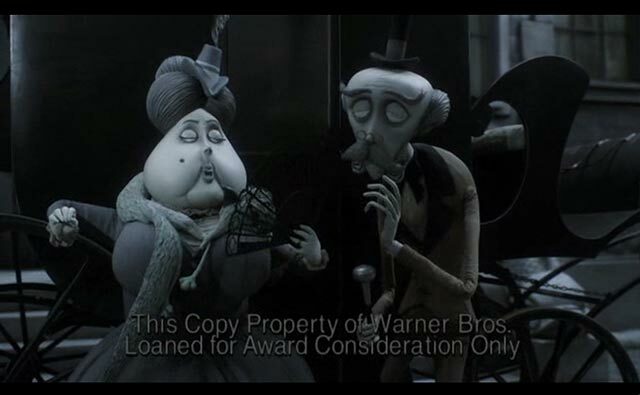 Ensuring films are being seen by the right people (guilds, critics groups, awards journalists) is paramount when it comes time for a studio to turn pre-release curiosity into active viewer support, so studios typically hold private showings, distribute physical copies, or link digital versions of their respective titles to those with an opinion that matters. The pirate group Hive-CM8 claim they have obtained some of the screeners already, but have yet to release all of them. Below we’ll update you on the Oscar Screener season. I Love You Daddy (DVD) Released by Hive-CM8. The Shaper of Water is due any day now. With Coco being leaked, it means Disney is sending out screeners. Marvel’s Thor should therefor leak as well. The list above is updated manually. See our latest reported download page for up to date leaks. 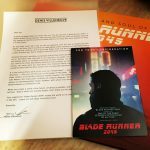 Screeners which have already been released officially. Click on a movie title and get an email notification when the movie has leaked! 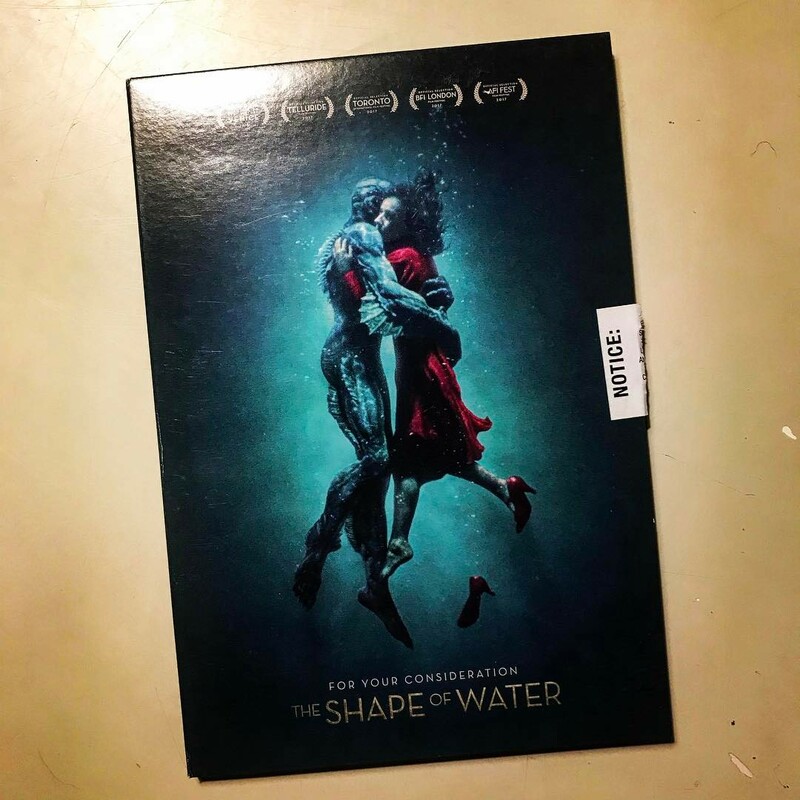 What is an Oscar Screener? 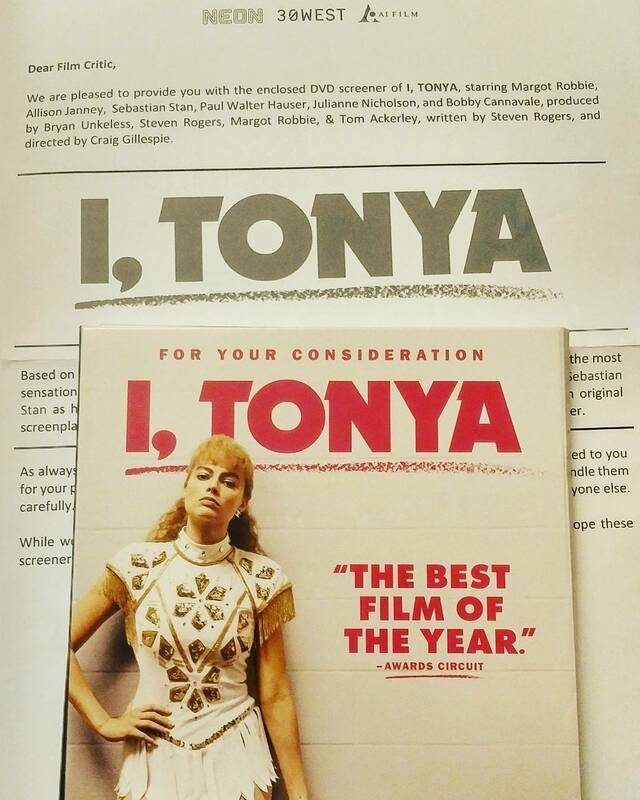 A screener is essentially a pre-release copy of a movie which is sent out by the studios to certain critics or awards panel members so that they can judge the movie ahead of awards ceremonies. The problem this presents is that if one is leaked, a DVD quality copy of a new release/as yet to be released movie is now available for the general public. They are often abbreviated as Oscar DVDSCR. A screenshot from the DVDSCR of 2016’s Fences. 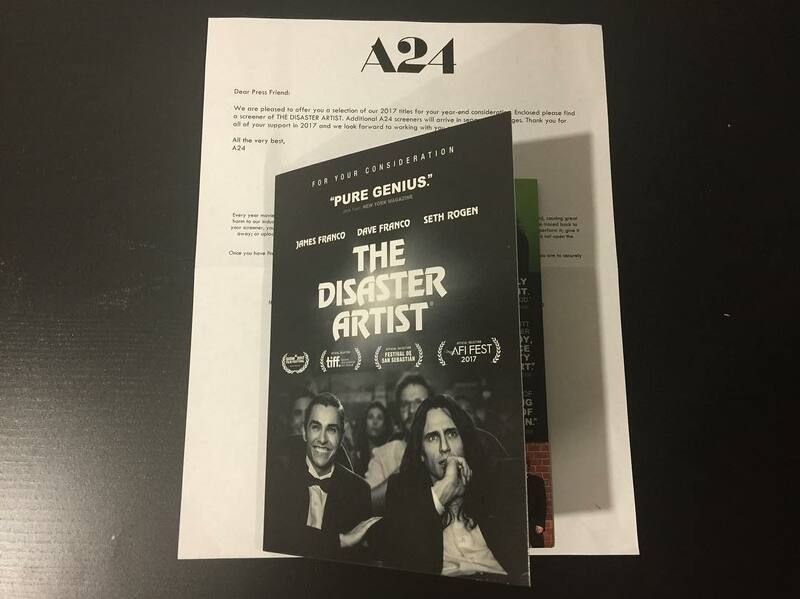 Screeners have long been a part of the pre-Oscar commotion, though, in an attempt to combat piracy, the MPAA actually banned the sending of DVD materials to Academy members back in 2003, later reversing the policy. The Academy has also shifted its policies on digital screeners over the years, finally embracing the technological evolution in 2011, when it began allowing the dissemination of digital screeners for Oscar consideration. 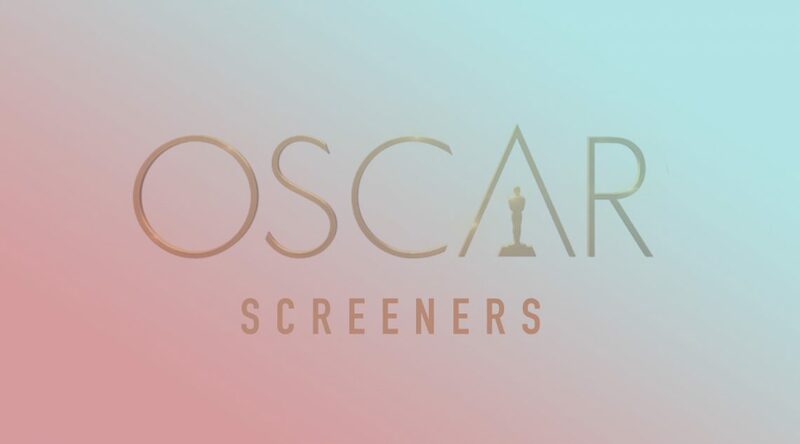 The Oscars 2018 battle is officially underway following the news that the first For Your Consideration screener has been sent out to Academy voters. 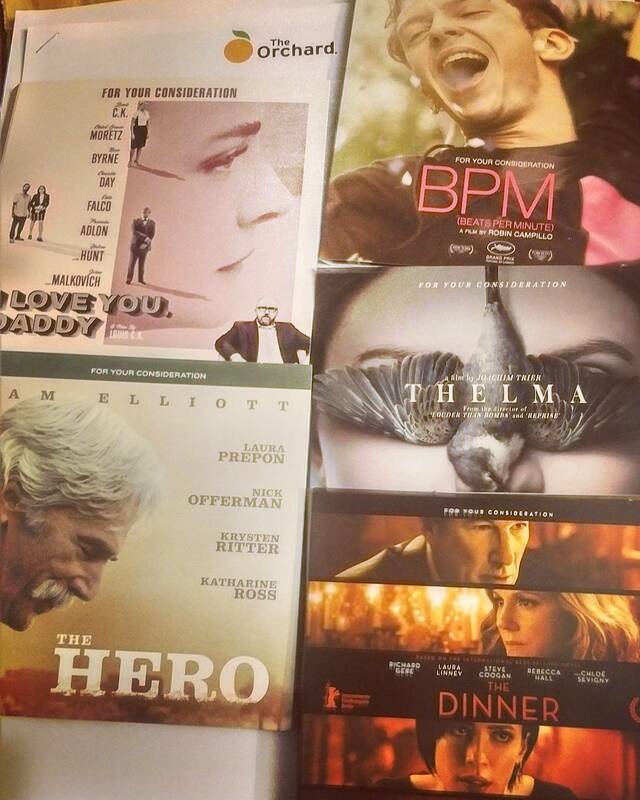 Still, over the years hundreds of these screeners have leaked early. Most people probably remember last year’s spree of high profile screeners released by the Hive-CM8 group. These allegedly came from the talent agency Innovative Artists which was later sued by Warner Bros. Hateful Eight was even traced back to be sourced from a Hollywood executive in 2015. The movies are all watermarked and it’s easy for distributors to trace where the leaks stem from. But it has never prevented the screeners from being shared online, year after year. 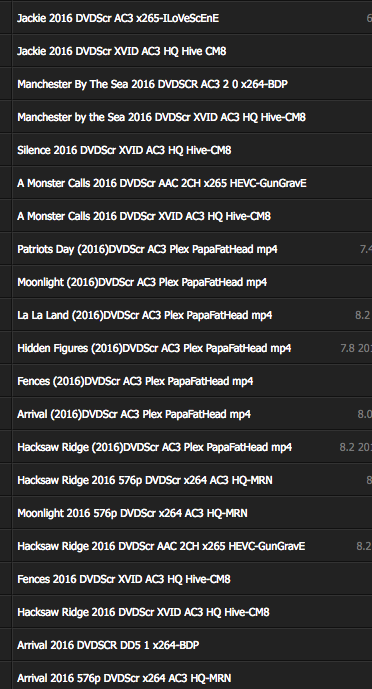 A list of screeners being available on torrent sites this year. According to Deadline, the screener arrived in voters’ mailboxeshaving originally been released by 20th Century Fox in March. Directed by James Mangold, Logan – designed to be the final outing for both Hugh Jackman and Patrick Stewart – was a 15-certificate slant on the X-Men character worlds away from the original franchise. It leaked out months before its official release. Usually, quite a few of these films start to leak on various pirate sites around Christmas, but in 2017 it remained surprisingly quiet. In fact, it took until early January before the first pirated screener showed up, a copy of the Denzel Washington movie Fences. While the slow start remains largely unexplained, it appears that at least some pirate groups have become a bit more cautious with their release strategies. The infamous Hive-CM8, which put out the lion’s share of screeners last year, said it would no longer release any films before their theatrical release, for example. Warnings and watermarks have never prevented the screeners from being leaked. Cautious or not, suddenly the screener ball started to get rolling again when five DVD screeners appeared online. ‘Hidden Figures’ and ‘Patriots Day’ were the first two to become available, followed by ‘La La Land,’ ‘Moonlight’ and ‘Arrival’. The DVD screeners are much better than the camrips but it’s still far from being a flawless BluRay retail rip. Though the studios take due precautions like watermarking the prints with identifiers to discourage piracy of these screeners but the DVD screeners keep surfacing every year in December and January and are downloaded in huge numbers by movie buffs. Pirates will certainly welcome all the activity, but it’s unlikely that we’ll see a leak-fest similar to last year. Not from Hive-CM8 at least, who say that they don’t plan to share everything they have with the public this year. It will be interesting to see how many screeners will leak during this holiday. Usually around five major titles and a few more indie releases are leaked. 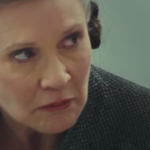 But a movie like Star Wars Episode 8 might be a stretch as Disney is likely not to actually hand out or produce any screeners. Which movies do you think will get leaked? as someone that tries to appreciate movies beyond just a vehicle to move a plot forward, oscar leak dvdscrs are pointless… why watch the best films of the year, the ones usually crafted with the most care by the most prestigious directors, in sub-par quality? I agree, I wouldn’t want to watch any of the films I’m really looking forward to as a DVDSCR. At the same time, I’ve seen a lot of movies I wouldn’t have seen otherwise, if it wasn’t for screeners. 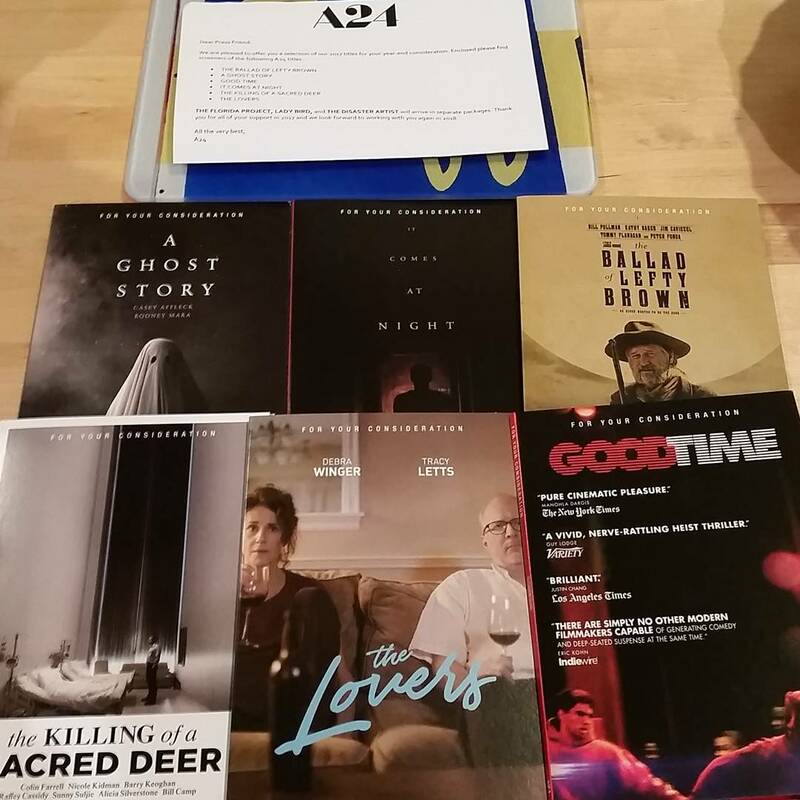 I only know about screeners season for 2-3 years, but I always appreciated it as a way to watch more important dramas of the year, before the Oscars. I’m a broke student (well, finishing the uni while writing these words), so there’s no way I could watch all the films I’m interested in the cinemas. In fact, this year I’ve still seen more Oscar films in the cinema than ever – Arrival, La La Land (twice), Manchester By The Sea and Paterson (in the case of the last one I simply didn’t believe in the screener, I was wrong, but it made me fall in love with the film!). Yeah, surely, the quality is far from perfect – I regret missing Lion and Jackie, they deserve to be seen on the large screen, but that’s the price you have to pay. Looks like another hit season. We should only remember that CM8 will probably wait with leaking the films again, just like they did last year. 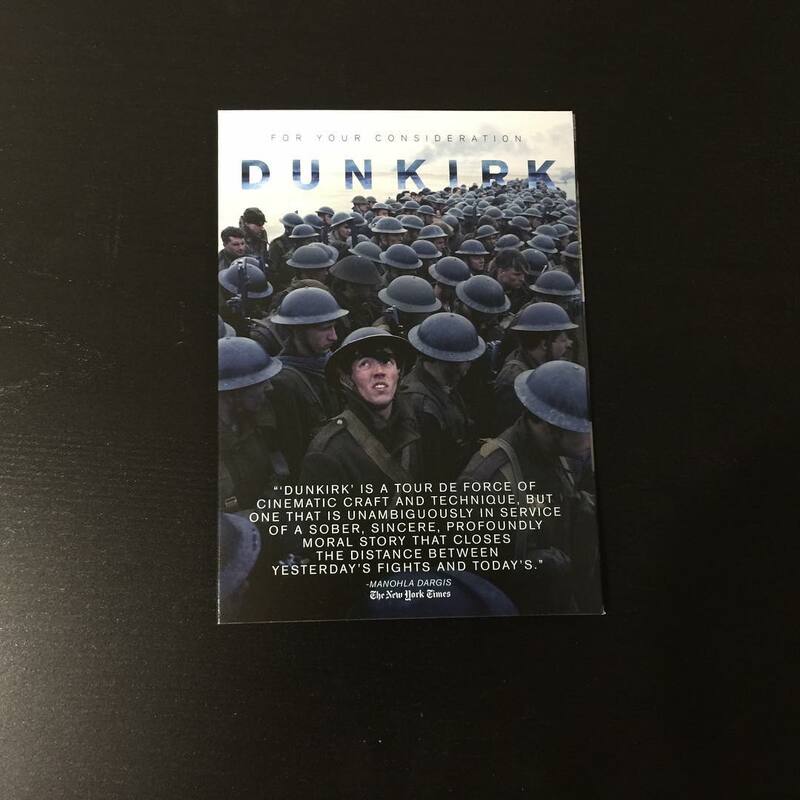 Hrmm I don’t think a screener for Dunkirk was released, it was actually a DVD rip. Battle of the Sexes has also leaked. 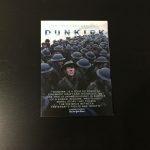 Pingback: Here Are The 2019 Oscar DVD Screeners - Available as a download or stream?